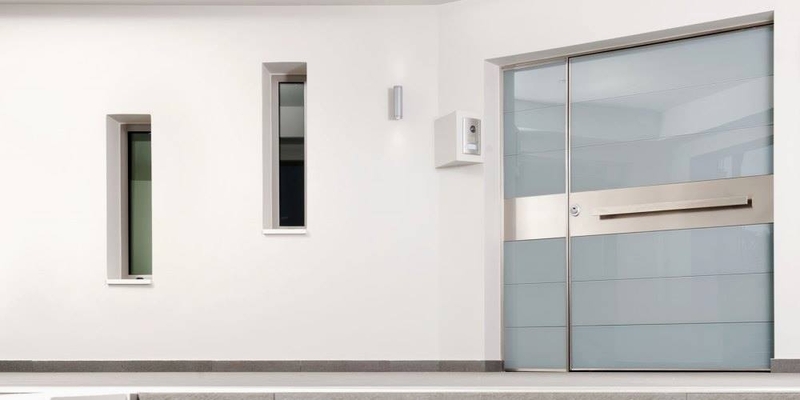 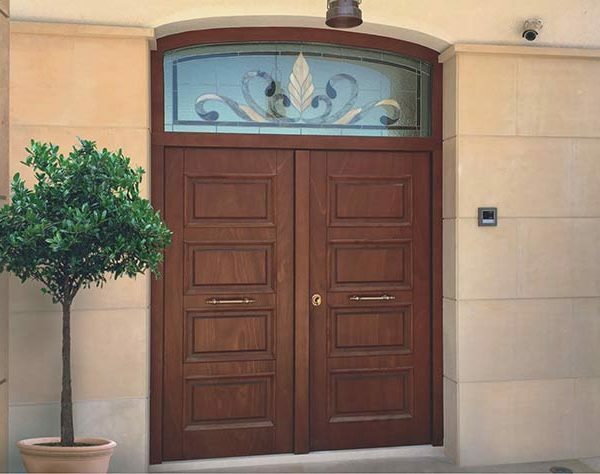 Having over 40 years experience on the physical protection field, Porta Nova produces high technology bespoke security doors, with an excellent construction quality and certification by ISO 9001. 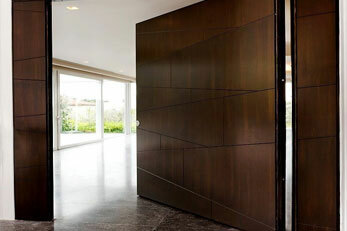 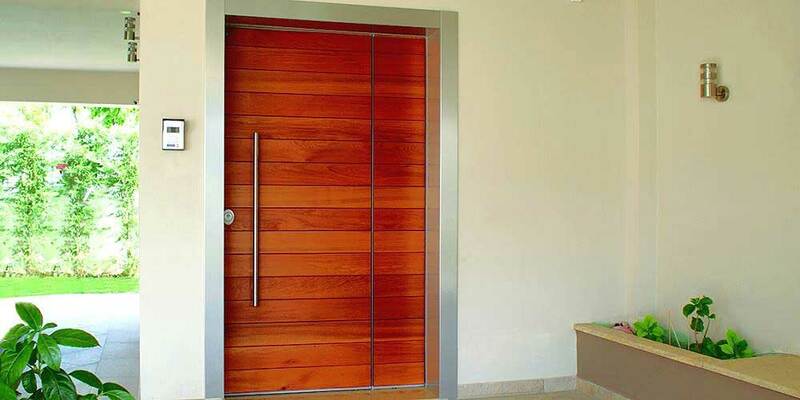 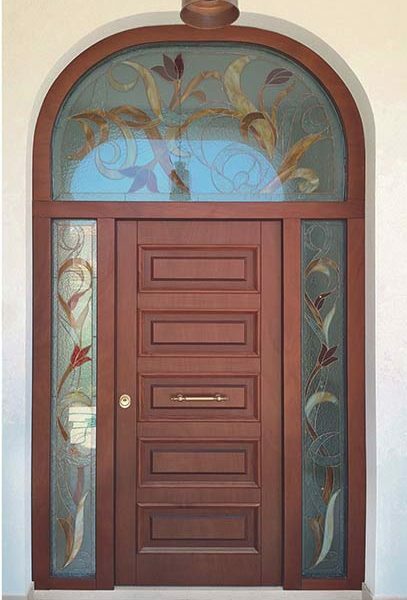 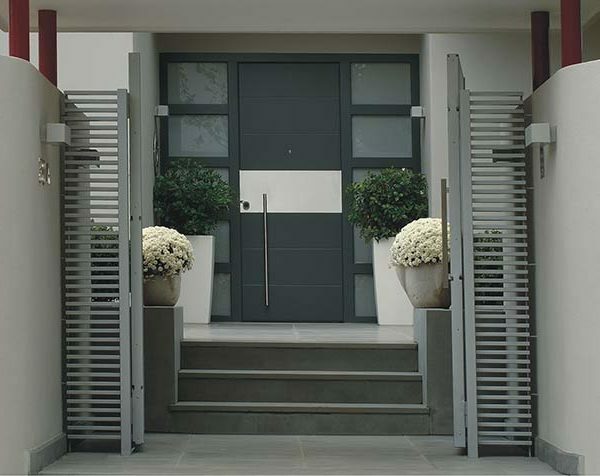 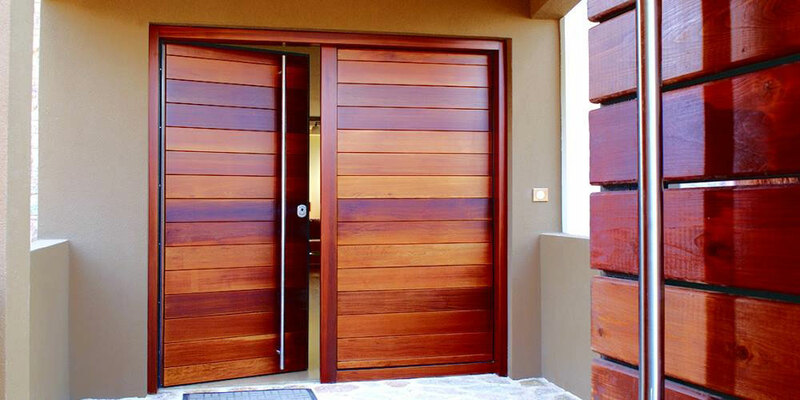 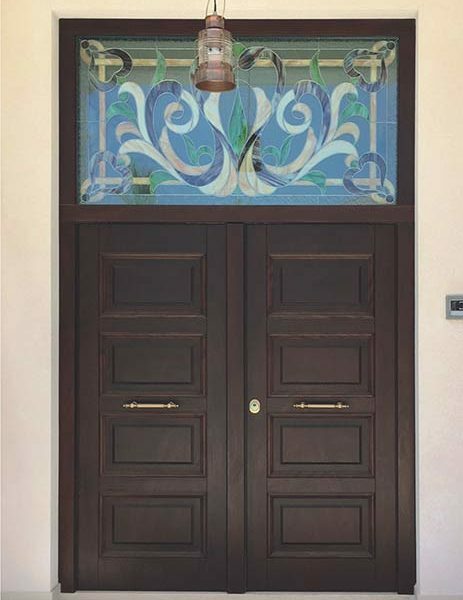 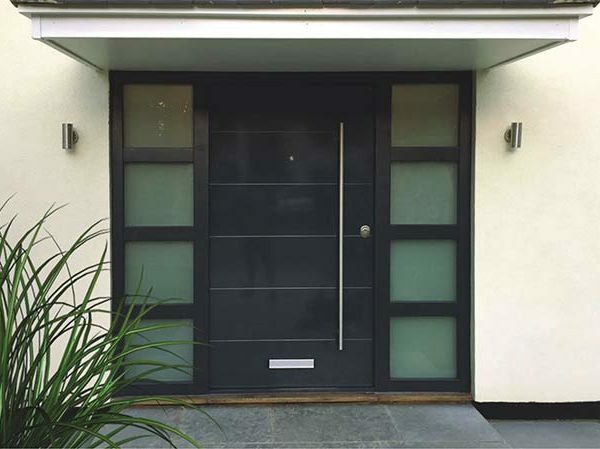 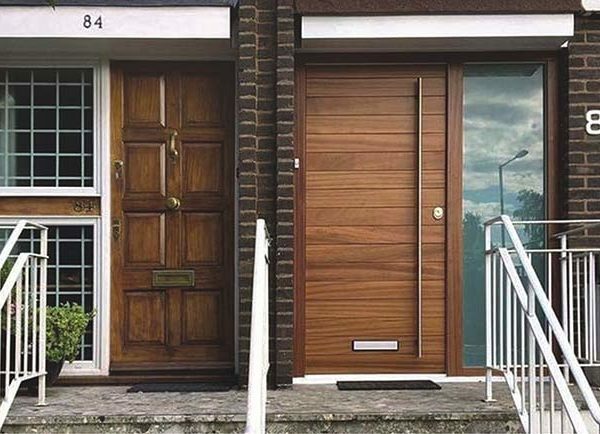 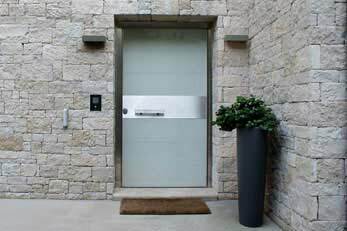 PORTA NOVA has specialized in developing, producing and marketing 100% bespoke security doors. 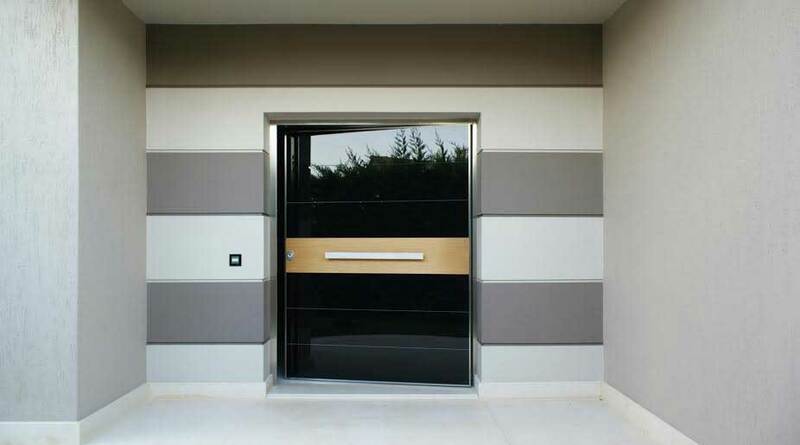 We can fulfill any possible architectural challenge with unique desing, high aesthetics and functional luxury. 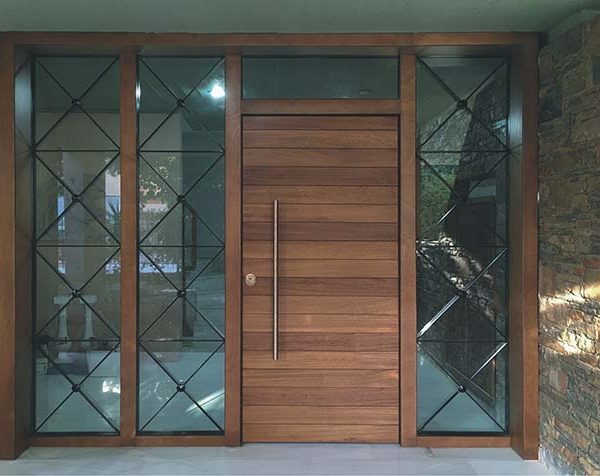 We create future-oriented products based on our long experience, deep know-how, highest standard technical infrastructure and specially trained work force. 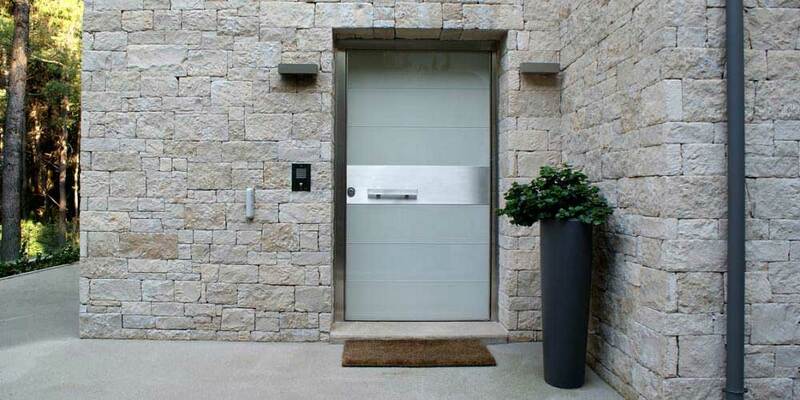 The innovative technology and wide range of breathtaking designs which also meet strictest security standards in the world, have made PORTA NOVA the first choice of many customers all over the world. 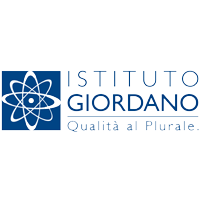 Our company officially holds certificates of testing on its armored security doors, from one of the most authoritative scientific research laboratories in the world ISTITUTO GIORDANO -Italy according to the ENV 1627-1 norm, for their non breaking-in ability into three levels Class 2, Class 3 & Class 4. 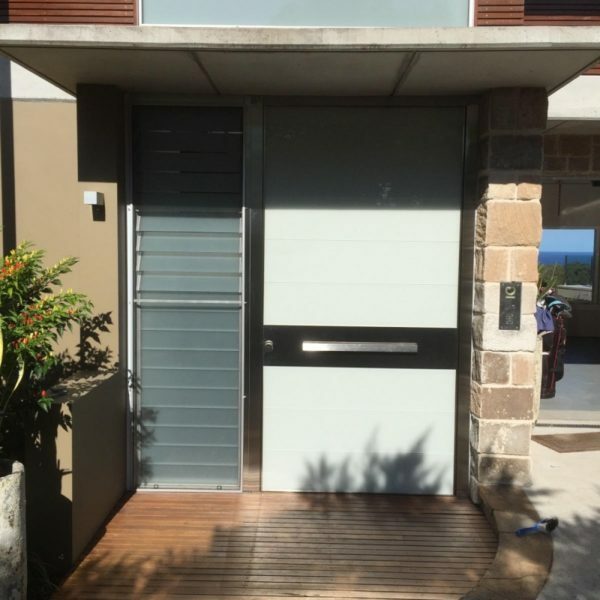 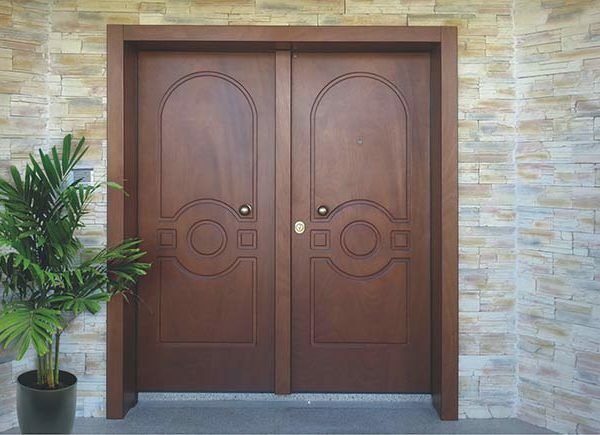 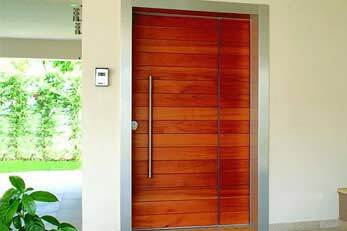 Our customer selects the security level, type of design and price range of the door, according to their demands,personal and financial capability. 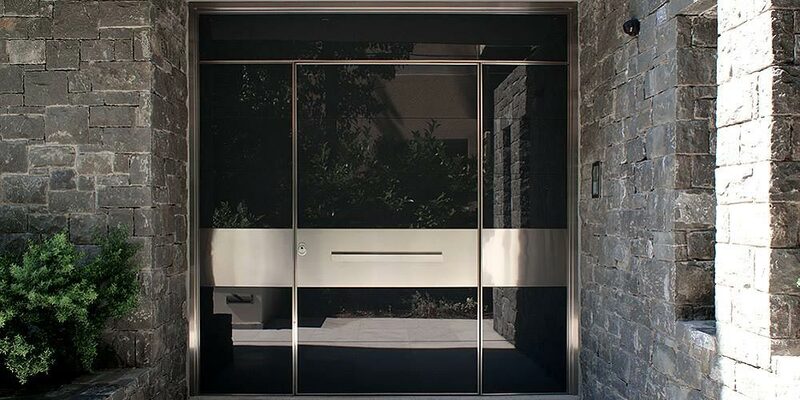 We believe that our success is a direct result of our commitment to uncompromised excellence in every step of door manufacturing process. 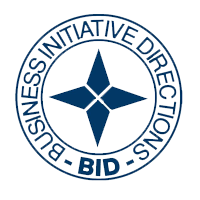 As a result to all these years of effort and steady ascendant course, PORTA NOVA was awarded with “The Golden Star”, the international award of quality, by the international organization B.I.D. 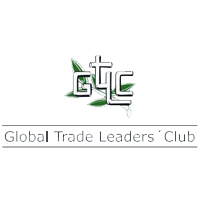 in Madrid and the “International Award of quality and technology” by the international organization of TRADE LEADERS CLUB in Geneva. 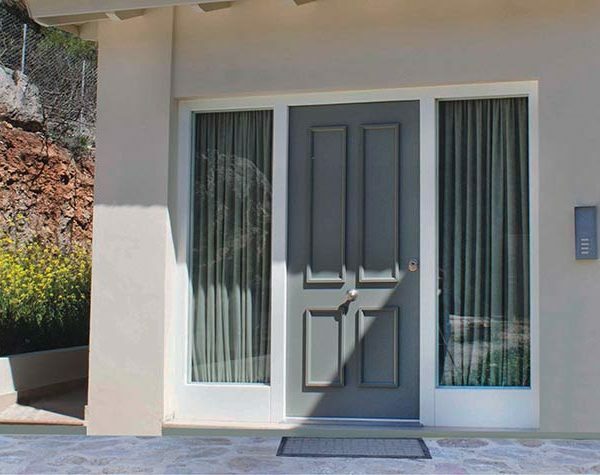 During the last years the export share in our turnover grew to more than 60%. 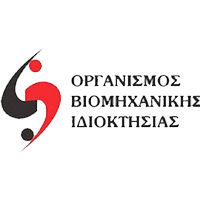 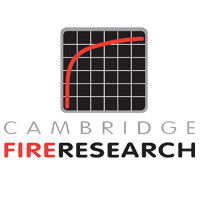 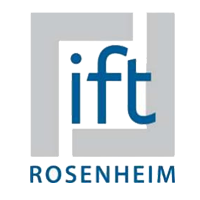 We have established collaborations in Europe, Middle East, Asia and Africa. 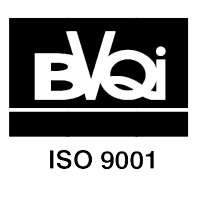 Our business partners benefit from the uncompromising quality of our products and our dedication to long-term business relations.